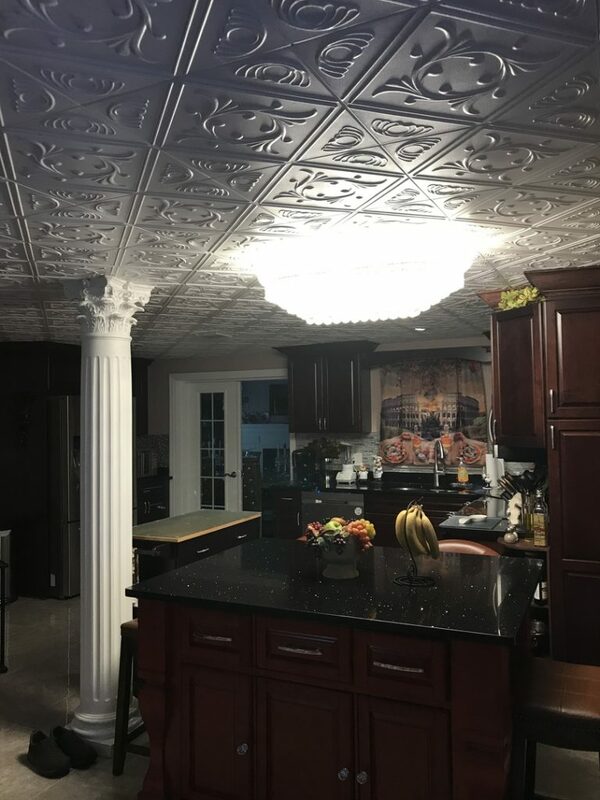 "Great price and good service!" 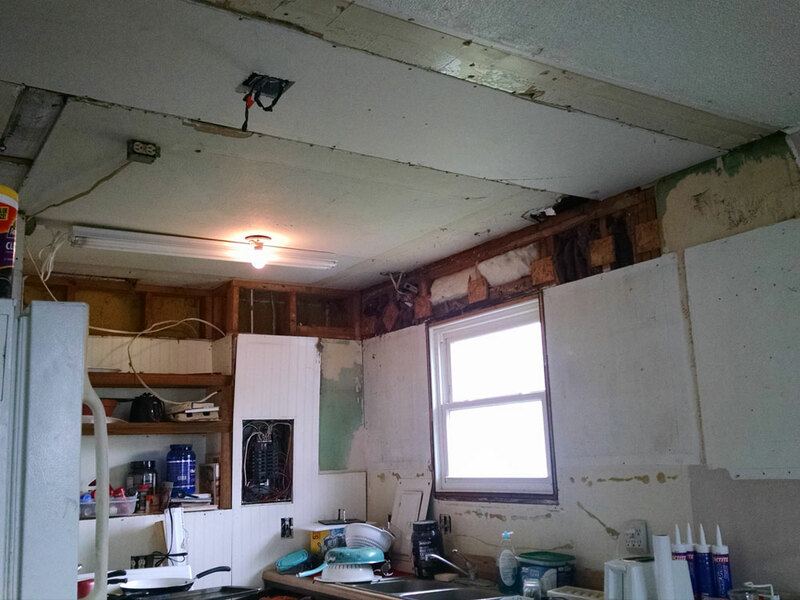 "Easy to install Improve look of room"
"Because of prior remodeling our kitchen ceiling was half unfinished and half popcorn. 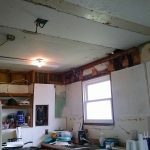 I was looking for a way to easily cover this mess. 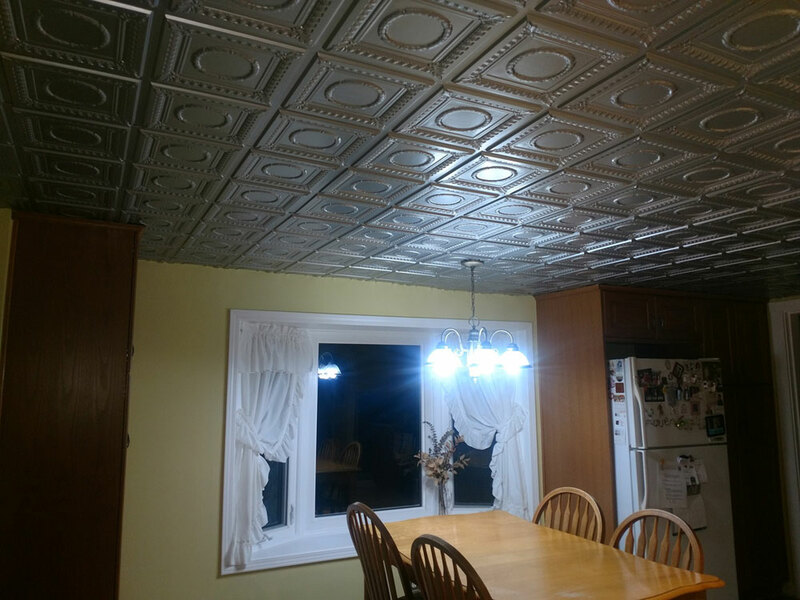 The end result is beautiful." 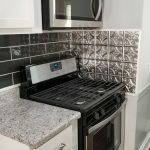 Tips: Painting the tiles with a roller prior to installation worked really well. 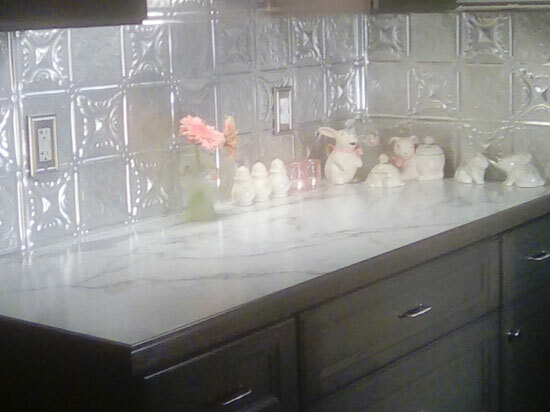 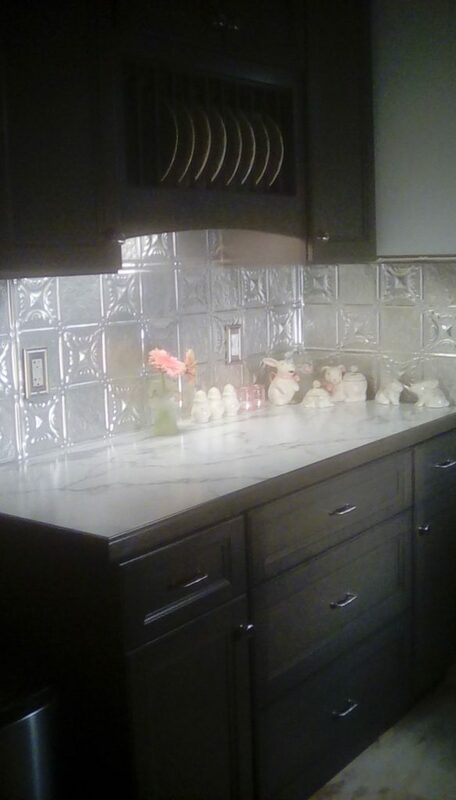 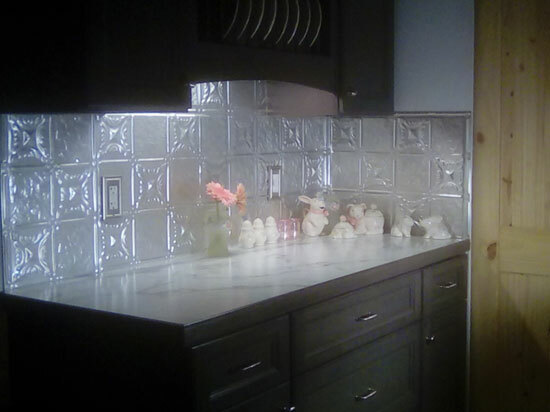 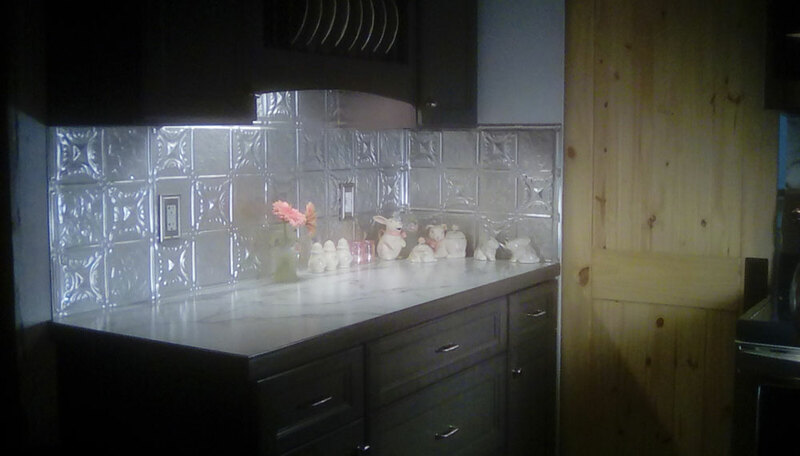 "We decided to use this product to elevate our kitchen. 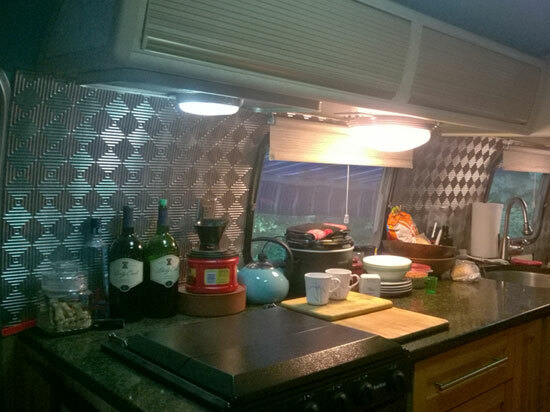 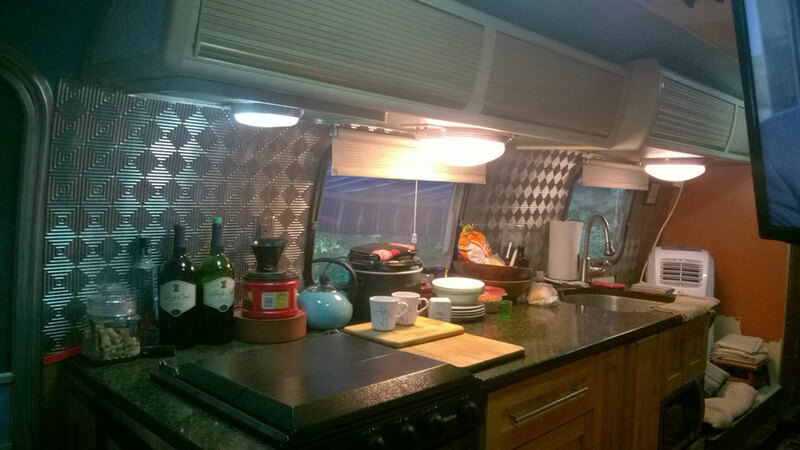 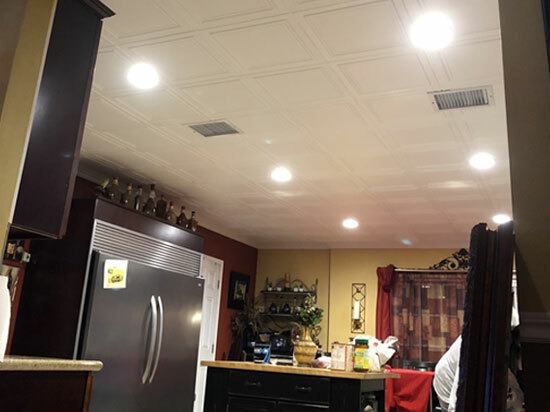 To our surprise it was easy to installed and the number of compliments we’ve received have been overwhelming great." 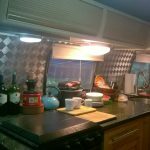 Tips: Take your time. 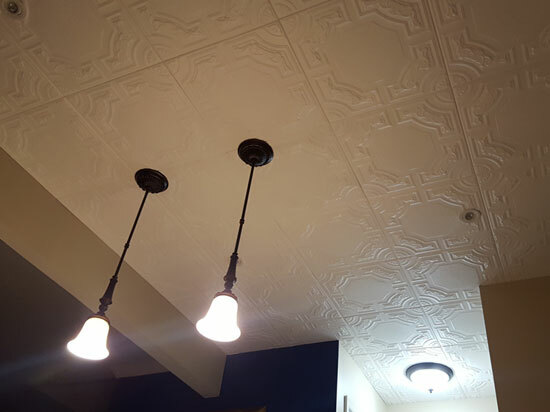 I installed the ceiling over a period of a week, couple hours a day. 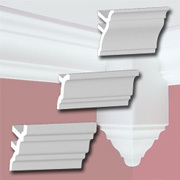 "Beautiful, long lasting, many different options to choose from." 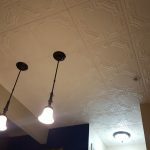 Tips: Liquid nails best glue for the job in my opinion. 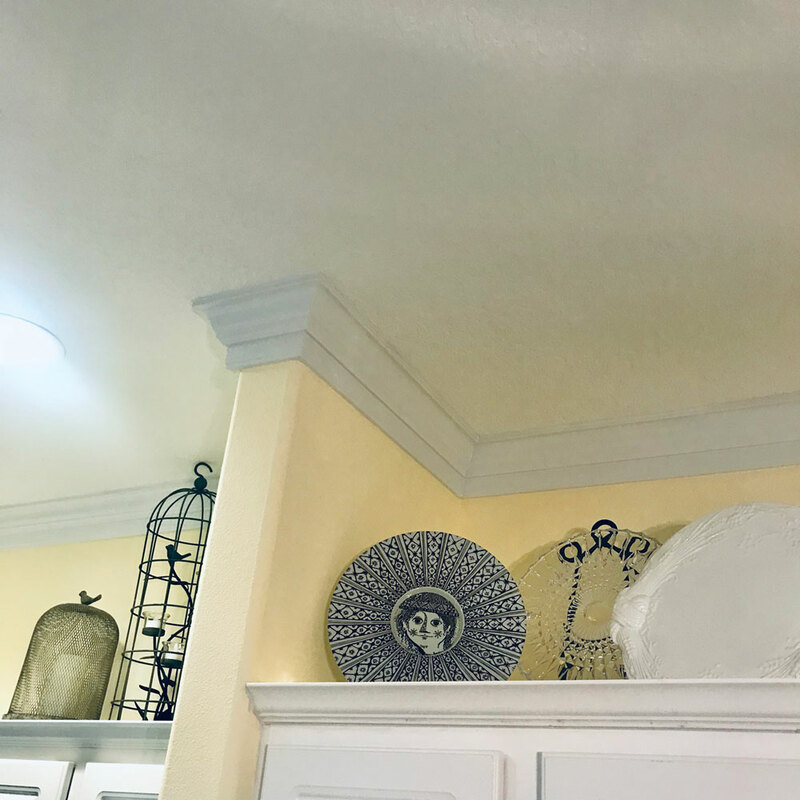 "Love our beautiful new kitchen, the ceiling looks great!! 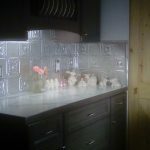 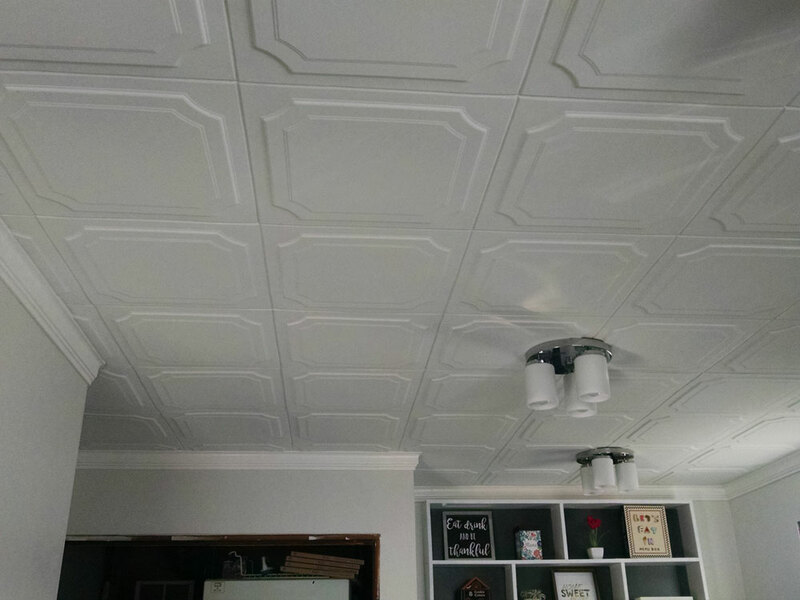 Installation was fairly easy and quick." 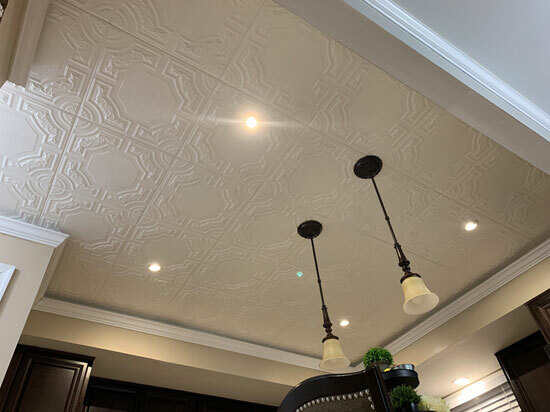 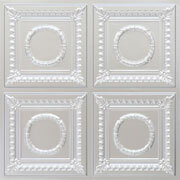 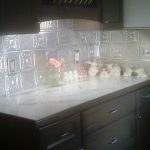 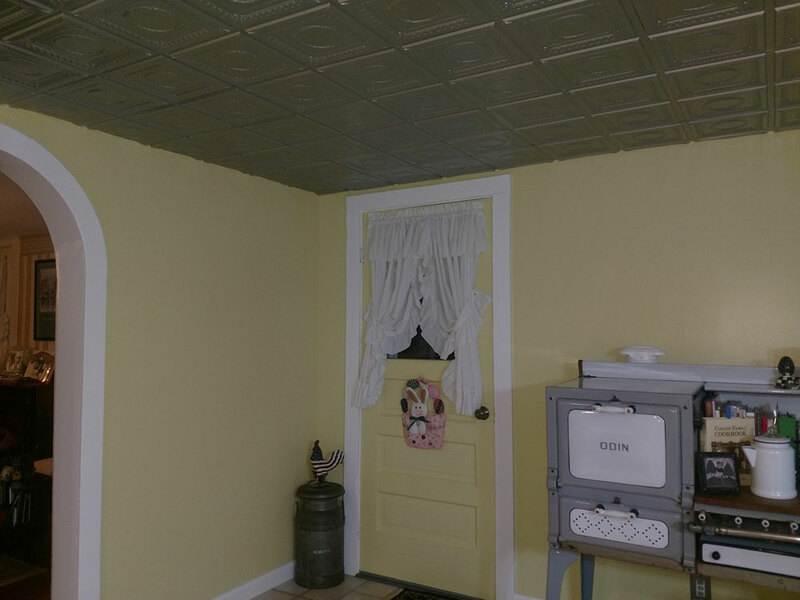 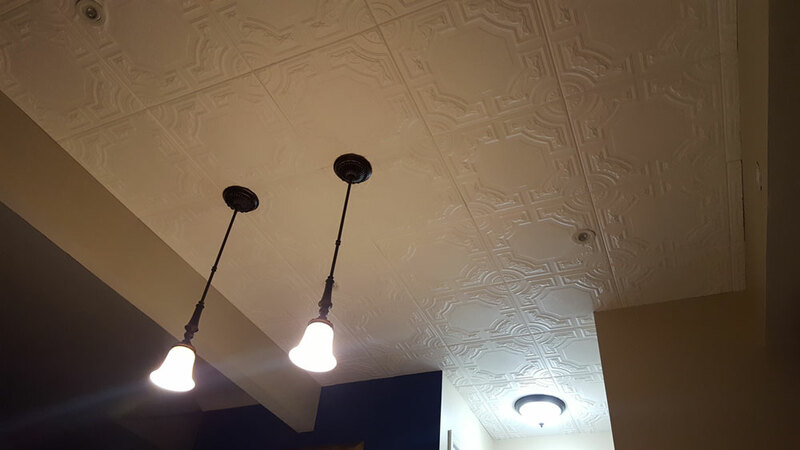 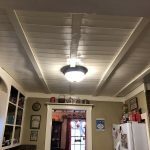 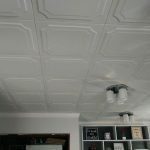 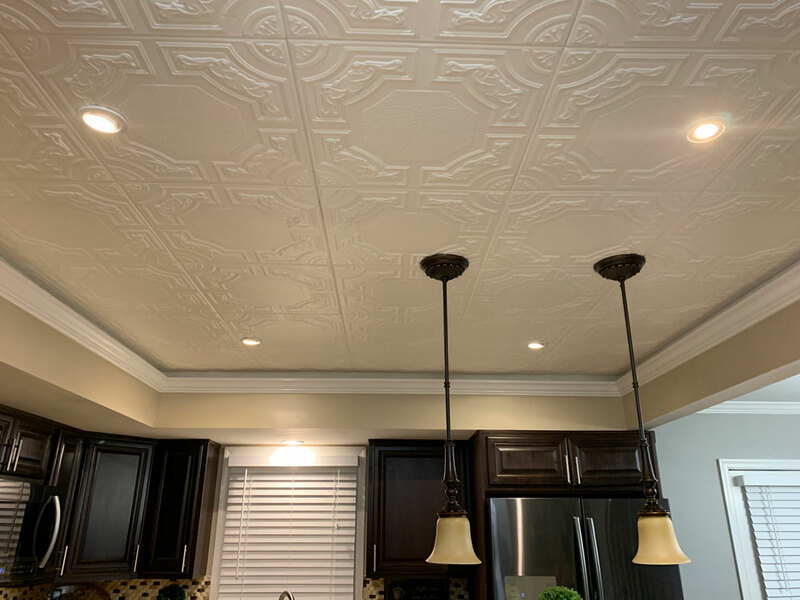 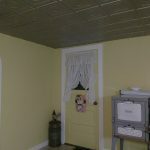 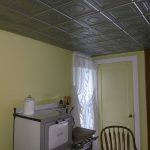 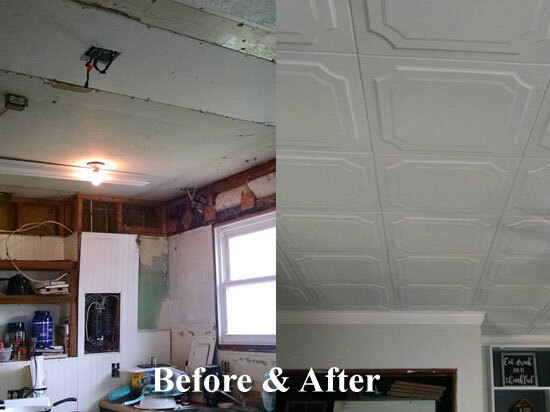 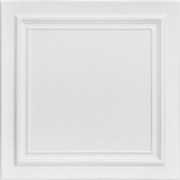 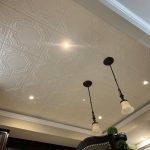 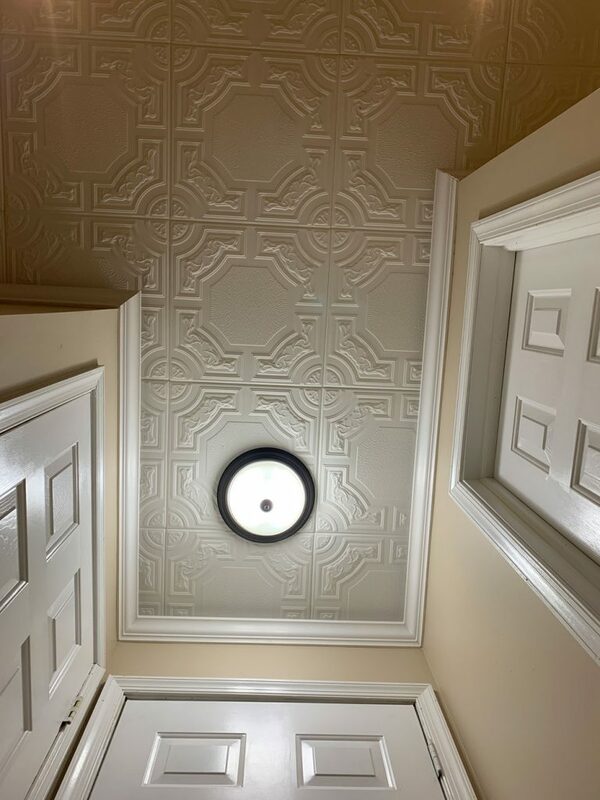 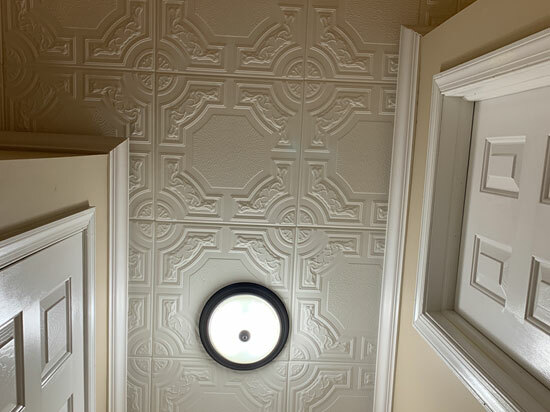 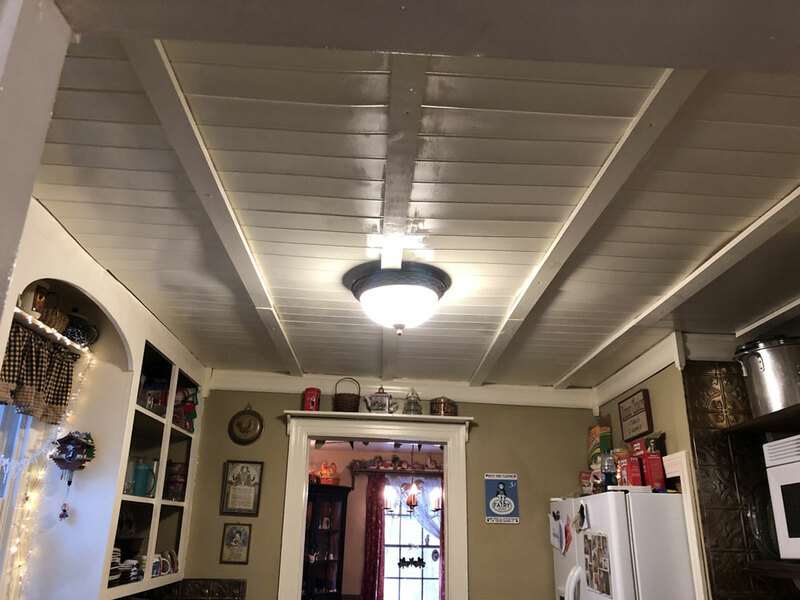 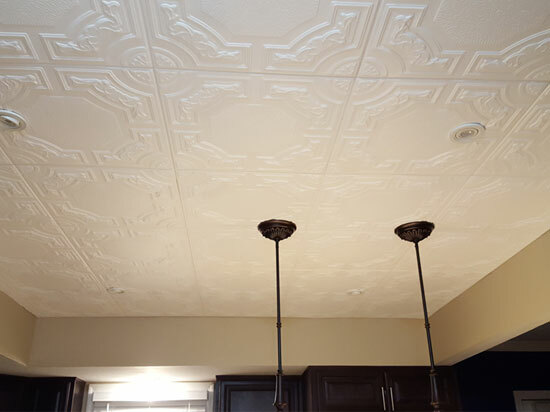 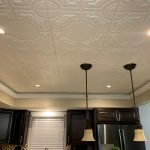 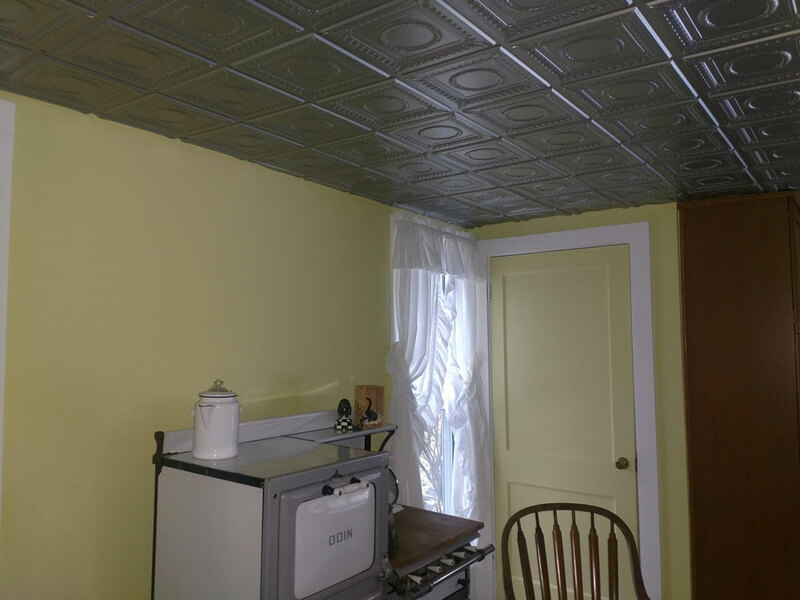 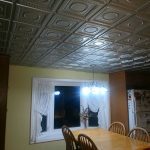 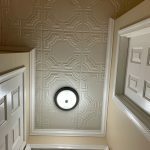 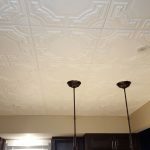 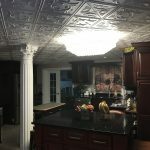 "I needed a solution to my old house ceiling, which was damaged and needed redoing. 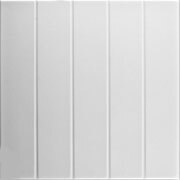 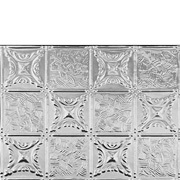 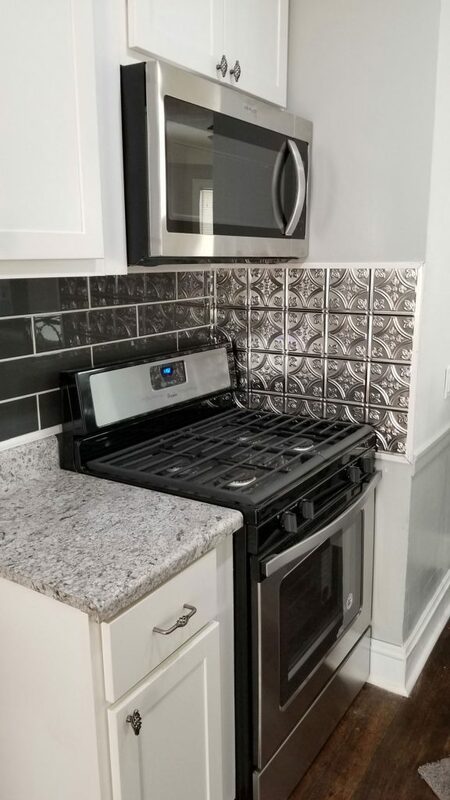 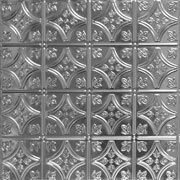 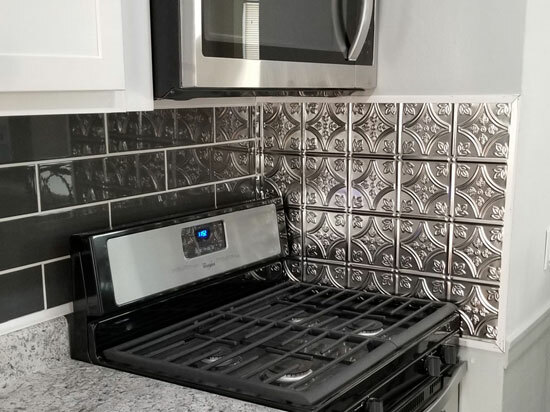 The age of the house means it’s not really even, and these tiles offered the right amount of Flexibility to deal with the problem. 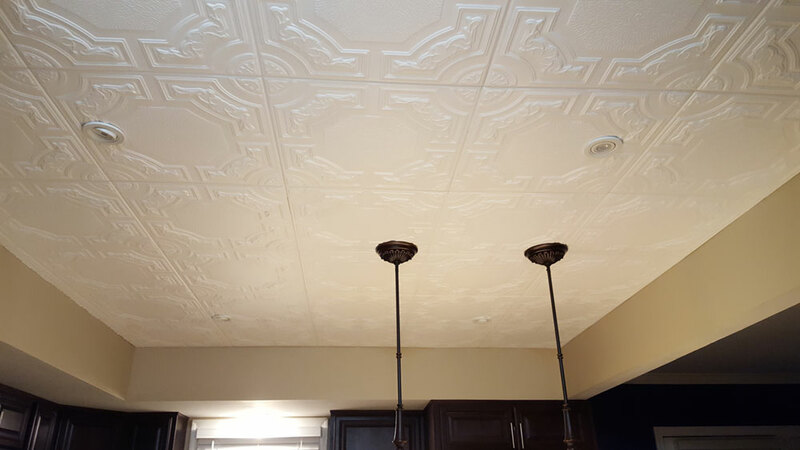 We love how it turned out!" "Everyone loves my new tiled ceiling! 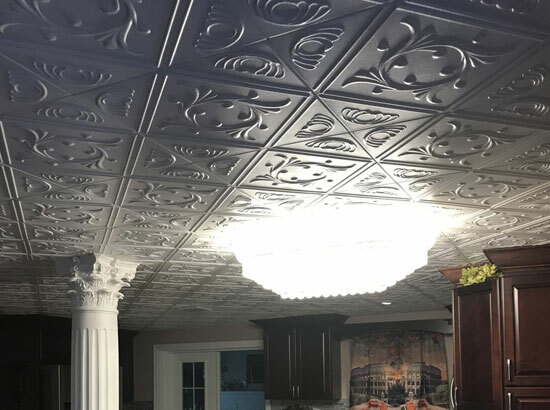 It looks beautiful ! 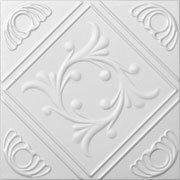 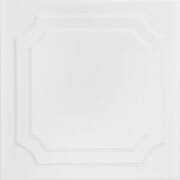 I would recommend the styrofoam tiles to everyone! 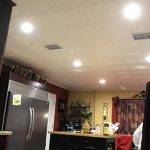 Easy installation !!! 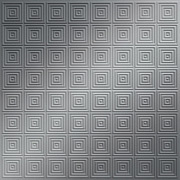 Try them you won’t regret anything!"